Such solutions include, for example, apps for identifying pests and diseases, farm management software, decision-support platforms, apps that present data received from sensors in the field etc. Despite the increasing adoption rate of agricultural apps by growers, no single application was widely adopted, and the market is in its infancy. Furthermore, most apps and software platforms ask for similar information. For example, having to draw farm fields on the map, which crops are to be planted, pesticide and fertilizer stock etc. The grower, on his end, finds himself overwhelmed with the many solutions offered and from the need to log in to separate platforms. 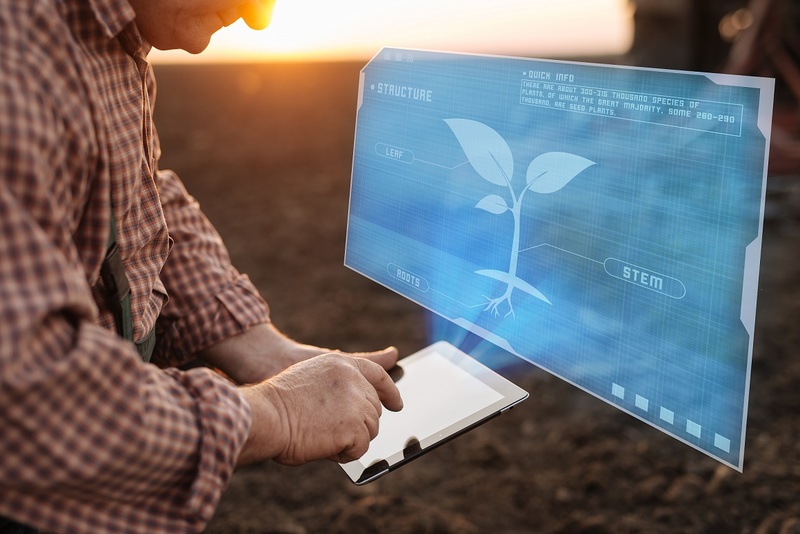 When growers were asked what their main expectation from an agricultural software or app was, most say that it must be simple and easy to use and that it must provide a solution for “all”, i.e. 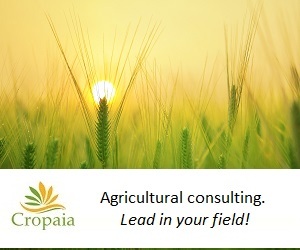 for at least the three main practices – irrigation, crop protection and fertilization. One might say that this is in the in the giant companies’ hands and that they will be the ones that will either develop a comprehensive software solution or acquire some smaller startup companies and put them on one platform. However, I think that because big companies have a complex structure and because their DNA is of an input or equipment manufacturing (irrigation equipment, fertilizers, pesticides, seeds etc. ), they lack the enthusiasm and wider scope required to develop new technologies, which are not in their direct focus. Therefore, startup companies will continue to lead the research and development of apps and software. As it seems, startup software companies will eventually have to join forces, or merge, in order to provide that ‘one’ solution.